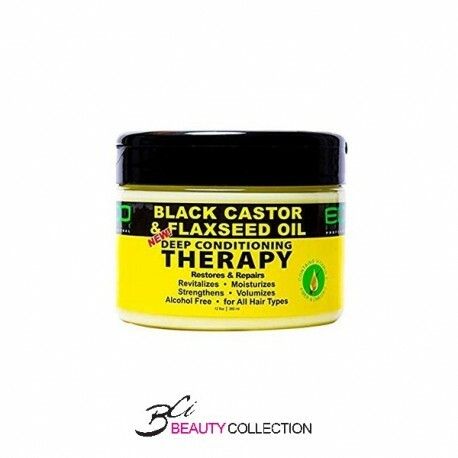 An intensive deep conditioner that restores, repairs, strengthens and revitalizes your hair & scalp. 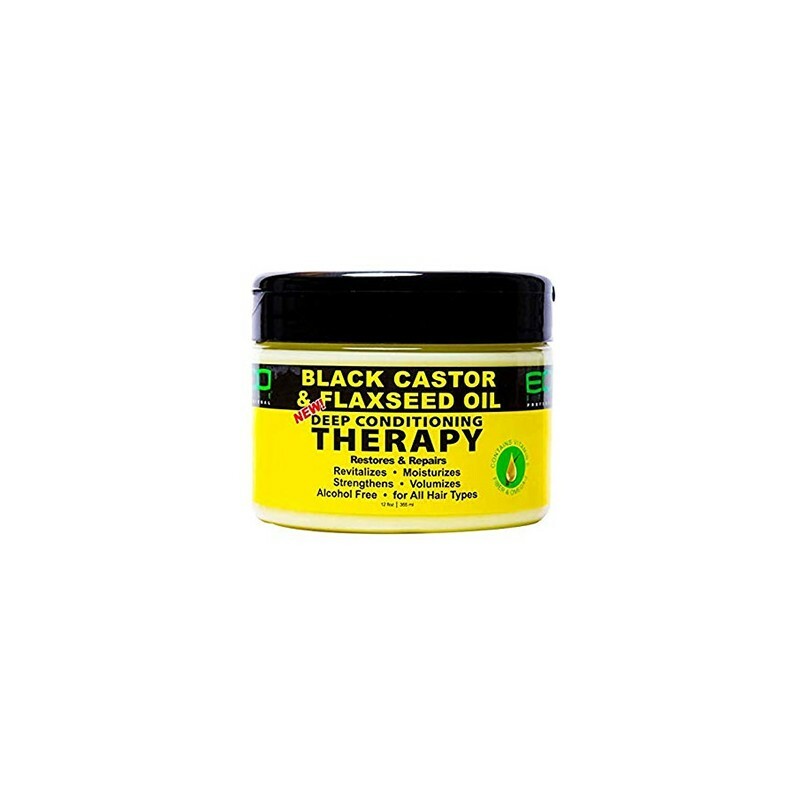 Black castor & flaxseed oil help promote hair growth while a blend of natural oils tame split ends. Apply liberally to wet hair. Comb thru and allow to set for 3-5 minutes. To deep condition, place a shower cap on hair and sit under the dryer for 10-15 minutes. Rinse hair clean to finish.